In this edition of Karen Honeymore’s Sorry Song, she apologizes to all the neighbors affected by her Christmas obsession. In this edition of Karen Honeymore’s Sorry Song, she apologizes to the all neighbors affected by her Christmas obsession. She admittedly over-decked her halls, but who can blame her? 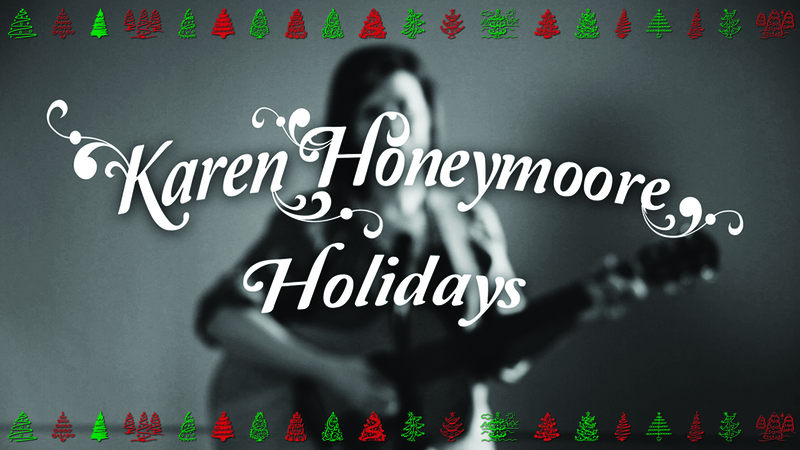 Watch here and look out for more of Karen’s musical stylings.